Including some that had never been in Forza until now. 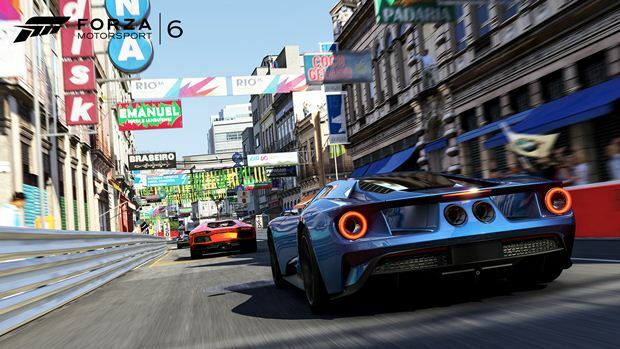 Microsoft and Turn 10’s Forza Motorsport 6 just had even more cars confirmed for it. The new batch of cars that was just confirmed for the game include some that have never been seen in a Forza video game before, meaning fans have the potential to get their hands on something that is literally game changing. 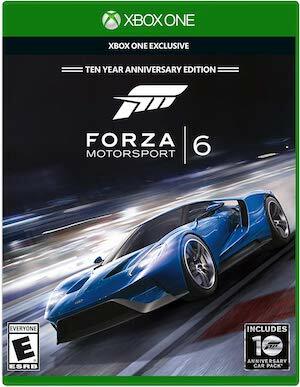 Forza Motorsport 6 launches on the Xbox One exclusively later this year, and it is being pitched as a return to form for the franchise after Forza Motorsport 5 dropped the ball back in 2013.